First light we saw Legadema hunting just outside of camp. 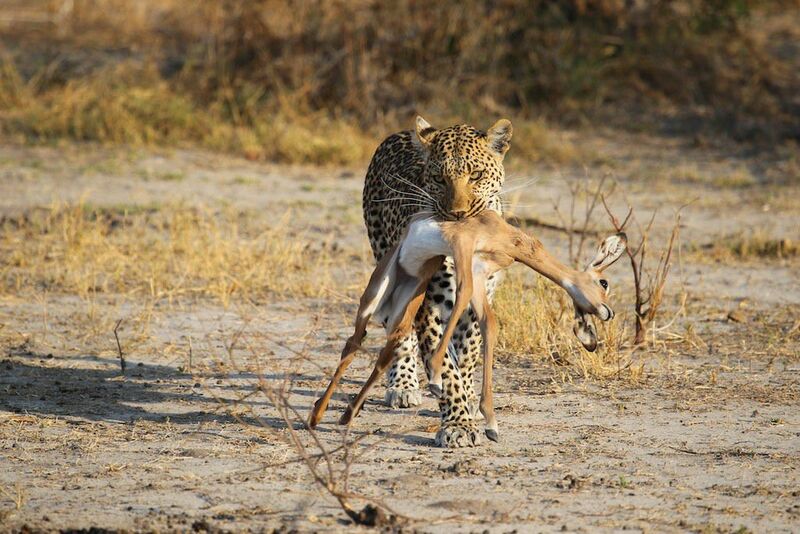 We thought she missed by rammed a baby impala only to carry it to a tree and left the remains there all day to return that evening and eat. The hunt was instantaneous.